Do All Roads Lead to September? Is the world as we know it about to change? How is it about to change? And when is this change going to happen? To the first question I respond with an unqualified yes. To the second I can only say, “In ways that no one expects – not even the most careful and prayerful observers.” Regarding the third question, I submit that it is changing even now. As a historian, political scientist, and former military professional, I can assert that the global political, economic, and military system of planet is undergoing a massive realignment such as has not occurred since World War I, and most likely not since the advent of the modern nation-state system in the 17th century. 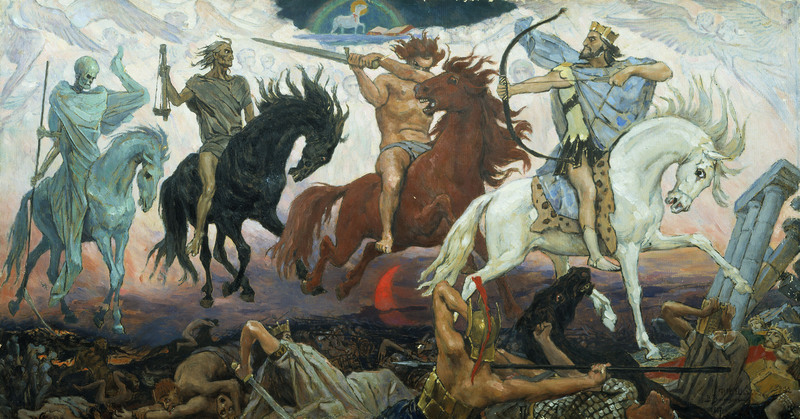 That is the subject of two blog series published by The Barking Fox in 2014 (“When Empires Die: Thoughts on the Centennial of World War I”; and “The Shemitah and the Yovel: Examining the Relevance of God’s Appointed Times”. One sign of change is that people are now talking more openly about things that until recently were only whispered in secret. For example, in two weeks a gathering of mature, dedicated, sincere followers of Messiah Yeshua (Jesus Christ), along with a number of reputable Jewish colleagues who do not agree with Yeshua’s Messiaship, are meeting in Israel to discuss how the growing Messianic/Hebrew Roots Movement among non-Jewish believers is part of YHVH’s promised restoration of the “Lost Ten Tribes” of Ephraim (Northern Israel). Such a thing would have been laughable a few short years ago, but now there is genuine reason to believe the prophesied restoration of the entire nation of Israel is in motion. That is a happy example of these changes now discussed openly. A not-so-happy example comes from what would be considered “conspiracy theory”. Is a global conspiracy about to enthrone a totalitarian regime that will bring down the nations of the world, and our personal freedoms as well? If so, what are we to do? Or can we do anything? I have paid some attention to these rumors of conspiracy over the years in the interest of seeing whether there is any substance to them. Perhaps there is. What is certain is that events in the United States and elsewhere in the world are moving in directions that have brought great concern among people I respect and consider knowledgeable. Recently I have had conversations with family, friends, and associates that indicate they are all watching developments and wondering what it all means. I have no specific answers, but I can pass on something that might help. Bonnie Harvey of Hebrew Nation News has published an article which looks at several streams of reporting on events that seem to point to a culmination point of some kind this coming September. Is there any substance to this? Let the informed and prayerful reader decide. Bonnie Harvey is one of the Co-hosts for the Thursday Hebrew Nation Morning show. In years past, she has hosted the One Nation Sukkot at Canby, Oregon. She is an attorney and is an excellent researcher, writer, analyst and teacher. Even those living in the valleys of awareness know/sense that the world has changed in the recent past. That being said, let us, you and I, climb to the tallest hill so we can view the landscape together. What do we see? 1. We see a 60-day training exercise from July 15-Sept. 15, 2015. Is this normal or abnormal? Looking at the normal aspects, we note that exercises have always occurred. 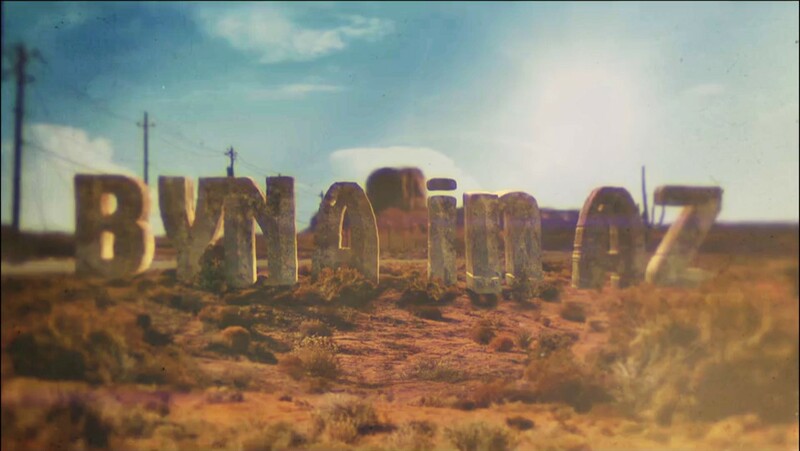 What is abnormal? One could start with the logo, which has a very faded image of a wooden shoe in the center. Some say the wooden shoe is a symbol of economic slavery. Some say it is a symbol of the wooden shoes the Nazis issued in concentration camps. What is it doing in a military exercise logo? The spear and arrows are used in many special forces logos, stressing that this is a special forces exercise. Another abnormal aspect is the goal: “Master the human domain,” which is also in the logo. Humans are not the usual goal of the military. Terrorists, enemies, restoring peace – these are usual goals. Not humans, people, individuals. How many times in the past 8 years has our government given to us, the citizens, the right to ask the question, “Are you declaring war on us?” How many reports from MIAC (Missouri Infomation Analysis Center, i.e., fusion center) or Homeland Security have identified ordinary citizens as “terrorists”? 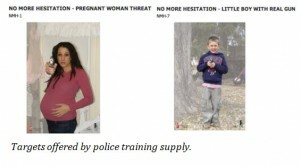 Nationalism, belief in personal liberty, state militia members, anti-one-world government-ists, fundamental Christians – are all “terrorists.” Remember the pictures of ordinary people offered by an American law enforcement supply company in its “No More Hesitation Series”? The spoken reason for such was to desensitize police. Another aspect of JH15 is the lack of transparency – in the spoken word, in the written word, in the complicated language of the written word, etc. Another abnormal aspect is the sheer scope of the exercise – long trains with military vehicles as far as the eye can see, huge military convoys on freeways nationwide, 28 large secure buildings going up in Texas (decreed hostile territory by the exercise), the closing of Walmarts in the affected states, the collaboration of Walmart and our government, and the scheduled time for interfacing with the public – 11 p.m.-4 a.m., and, last but not least, the use of special ops (whose function is more killing or sabotaging) on US soil. The recent examples of special forces being used prior to both the invasion of Iraq by the US and invasion of the Ukraine by Russia is concerning. One more aspect of JH15 is something Steve Quayle mentioned: The length of the exercise. He reported that 30 days is sufficient for identification of whomever they wished; the second 30 days would be to take out those identified in the first 30 days. 2. We see Rick Joyner’s dream of 9.18.14 only adds fuel to any above mentioned concerns. This dream has been labeled, “The Bowels of Hell Open Up upon America.” In the dream, he saw a demonized gang invading the US from Mexico that spread out across the country, especially the southwest. The hierarchy in the gang was based upon who could cause death in the most cruel manner possible. population turned in anger upon the federal government because they had opened the southern border, causing state militias to spring up “like mushrooms” and kill federal employees and fight the federal/federalized military. He said the rage was worse than what we see with ISIS now; and the return rage of the people was almost at equal pitch. This might cause one to wonder if it is against this scenario that JH15 is aimed. Is the whole goal the defeat of the US, who, as ISIS leaders aver, “carries the cross”? Is this the holocaust of Christians? Of dissidents? Is the US leadership colluding with this plan to gain a berth on the global ship that will sail as soon as the US is taken down? Do I believe that God would give dreams to Christians and Christian leaders, regardless of their theology? Yes, I do. Why? Because many people who listen to these leaders honestly love Jesus/Yeshua and He loves them. Remember, He used Balaam’s mule. 3. We see the strange remarks of the French Foreign Minister Laurent Fabius. In May, 2014, with John Kerry at his side, the Minister told the people at a press conference that, “We have 500 days to avoid climate chaos.” Kerry then invited him to speak in English, and the Minister repeats the warning in English. Whatever he meant by this, the 500 days ends in September 24, 2015. 4. We see a Christian watchman, Lyn Leahz, report that an inside source of hers, i.e., retired military with contacts in military, relate that he has been told by those “in the know” that a comet/asteroid will hit between Sept. 15 and Sept. 28. The source stated that the object was expected to fall in the ocean off the coast of Venezuela/Brazil but that it was an “unstable” orbit, evidently making a pinpoint crash site impossible. He also mentioned that this would be a global event generating a huge tsunami because of the huge size, 2.5 miles wide. 5. Another voice that appears to be part of the above is the prophetic dream of Ephraim Rodriguez a couple of years ago. In 2013, Ephraim, a Christian pastor in Puerto Rico, published his compelling dream. 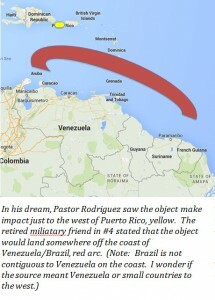 In this dream, he saw an asteroid/comet make impact just west of Puerto Rico. Pastor Rodriguez states that the impact will trigger a global event, including an earthquake 12 on the Richter Scale and a huge tsunami. 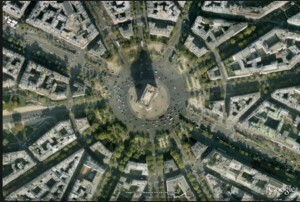 The impact will be so great that it will stop the rotation of the earth for 3 days occur at 2 a.m. The tsunami will hit Miami at travel up the east coast of North America. The the oceans will cause all rivers to flood. Pastor Rodriguez has more information to give but is told to wait “until a certain thing happens” before telling the remainder of his message. Note: Could that be the UN Security Council agreement/resolution to divide Israel to make a Palestinian state? The congruency of the non-believing military insider and Pastor Rodriguez is interesting. 6. We note that the Shemitah year ends Sept. 13, 2015. Thereafter, it is a time for either blessing and replenishing or judgement. Jonathan Cahn is a great source of information concerning this. Has the US been obedient or blasphemous? God honoring or God mocking? Do we go into exile as Judah did or do we get the blessing? 7. 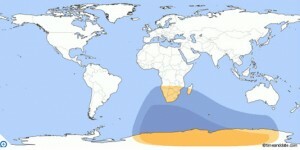 We see a partial solar eclipse on Sept. 13. 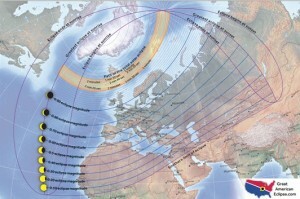 While the last solar eclipse of March 20, 2015, appears to have been centered over the top of the planet, the upcoming Sept. eclipse appears to be centered over the bottom. Is this a message in the sky to the world? Is it addressed, “To Those from the Top to the Bottom”? Above we see the eclipse of March 20, 2015, which appeared over the top of the earth. Here we see the eclipse of Sept. 13, 2015, which appeared over the top of the earth. 8. We see that CERN [European Organization for Nuclear Research; French: Conseil Européen pour la Recherche Nucléaire] is moving into dangerous territory. Many feel that the goal of CERN is to open the abyss and release what God has imprisoned. CERN will “break physics” as is joyfully proclaimed by scientists high on exploring hidden domains. Much has been written on CERN, including an article I wrote less than 2 weeks ago. As mentioned in my previous article, 10 TeVs [TeraelectronVolts] was sufficient to give a good beating to our magnetosphere. Also, during previous experiments, other dimensional beings appeared. Stephen Hawking said that the high energy of CERN could destabilize our existence. He cautions against handling over .1 teraelectronvolts, or, .1 TeV. Well, starting later in 2015, CERN will start colliding at 13 TeVs, which is a terrifying departure from safety standards. 9. We see a Blood Moon on September 28, 2015. 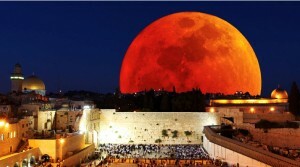 This is a very special moon because of a) it is the final of a Tetrad, b) another Tetrad will not occur for hundreds of years, c) it is the final moon of the 8th Tetrad since Yeshua. The number “8” signifies new beginnings, e.g., Shavuot/Pentecost and Jubilee. Will Father decide to make a new beginning this fall? Will he commence His fight against Satan for ownership of this world for the sakes of those who long for His return? Is this when the bridegroom comes out of His dwelling? This chart shows a brief history of lunar tetrads and the corresponding effect on Israel. This next September will end the 8th cycle since Yeshua. It is a perigee (closest) to earth, making it look very large. It is a super moon because the above two converge at the same time. It is a total lunar eclipse. It will be seen over Israel. On the Feast of Tabernacles. At the end of a Shemitah year. At the end of the 2014-15 tetrad series, which is the 8th cycle. What a treat to be in Jerusalem for Sukkot and the totally eclipsed super moon on September 28, 2015. 10. 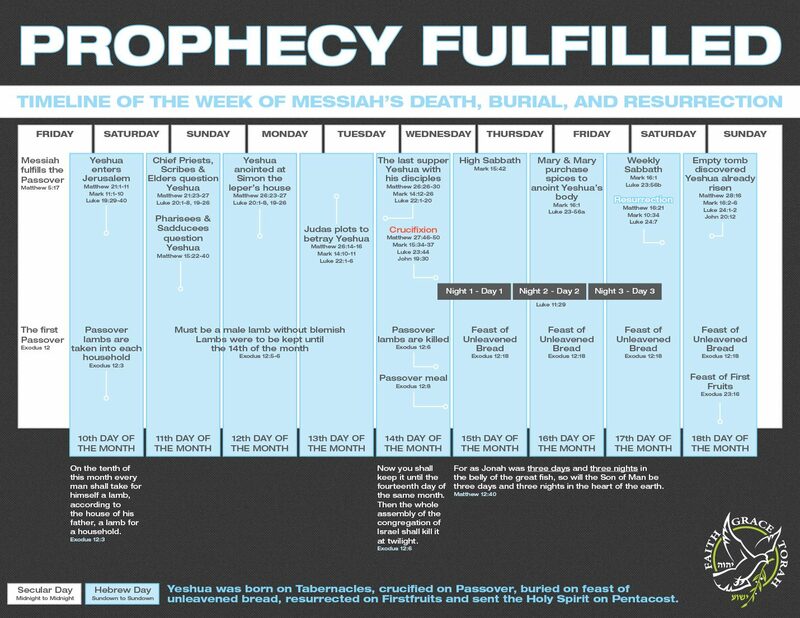 Do we see another layer of the 70-week prophecy of Daniel? Eddie Chumney reported on the Thursday Morning Show of April 23, 2015, that Isaac Newton made some interesting calculations concerning Daniel’s 70-week prophecy. 7 years/shemitah cluster X last 7 weeks = 49 years. 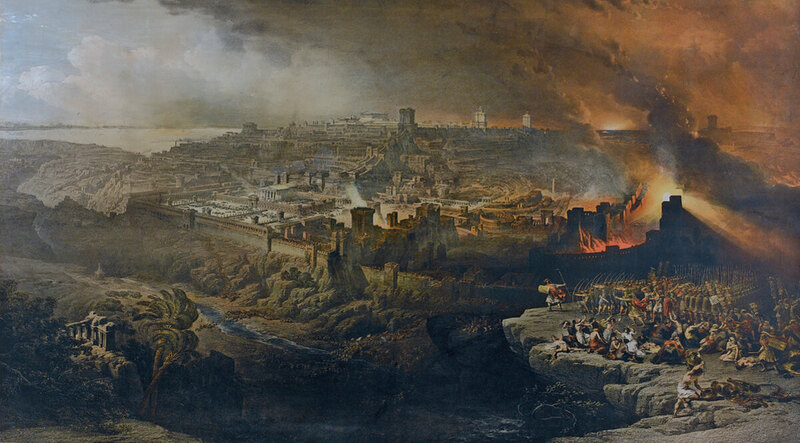 Jerusalem was reunited and restored to Israel during the 6 day war on June 7, 1967. 360 days = a biblical/prophetic year. 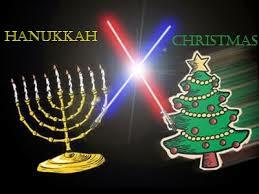 49 years X 360 days/biblical year = 17,640 days. The Day of Atonement/Yom Kippur begins at sundown on this day. I’m bringing these issues to the front because of the sheer volume of the unique, never-before, is-this-it nature of these occurrences. If the covenant is signed dividing Israel, these issues will become even more pressing. I just praise Father that we’re not left to contend with this mess by ourselves. I spent years researching and trying to understand ‘conspiracy/NWO’ stuff. Long story short, It lead me to a hard look at my faith. I put all of that reading/research on the shelf for the last 2-3 years… Only in the last couple weeks have I been impressed to go back and re-open some things. 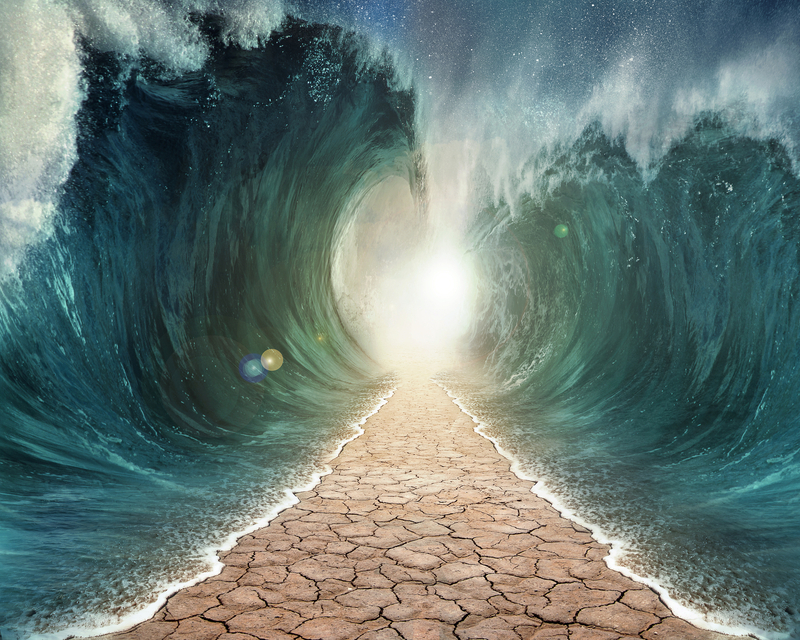 Hold with an open hand, but this Messianic lady has a track record, and she has had multiple dreams visions pointing directly to Sept-Dec of this year… She confirms thoughts in this article. Well worth the listen should you find time. Great post, puts things into perspective and should shift some worldviews- for those who have ears to hear! 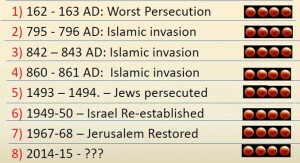 Mark Biltz also points out another tetrad between 1400-1500 (1428-29) that fell on the the feast days, so this would put us at the 9th tetrad since Yeshua, and 9 is the number of judgment! Here’s to an interesting couple of months! Another item to put in the mix and ponder. I read this Hebrew Nation article in the e-mail they sent. 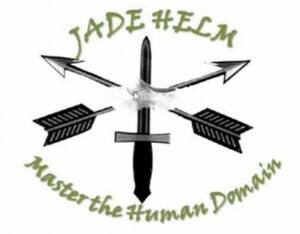 I had never heard of Jade Helm 15 until then. hmmm. think i’ll share on facebook – everyone already knows i’m cracked, but never know – might make someone open their eyes! Considering Al’s extensive background in military intelligence, his knowledge of world history, and his track record as a dedicated prayer warrior, we would do well to look into these developments. What a blessing to know Yahweh is always looking to help us in every way, thank you Ms Cathy for posting this and thank you AL for your time and research. OH Father help us to always be strong for you and endure to the end, give us your mind your strength and mostly your heart for everyone so we can tell them about your beautiful love and mercy. Shabbat Shalom to all!